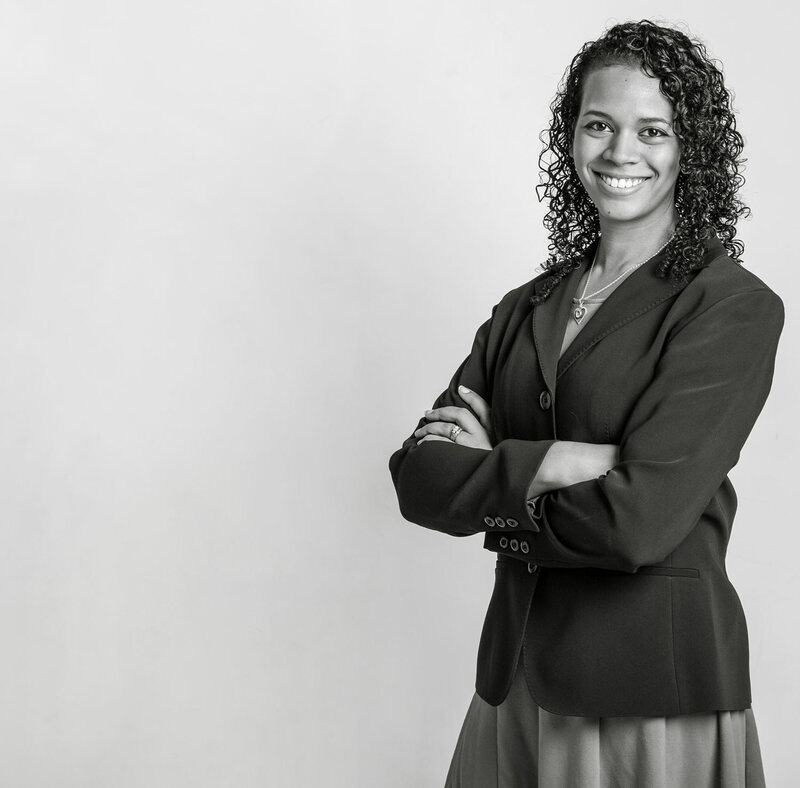 Alyssa focuses on client relations management at Ratio Wealth Group. She has nearly a decade of client services experience, the last five years of which have been specific to helping clients navigate their financial planning needs. 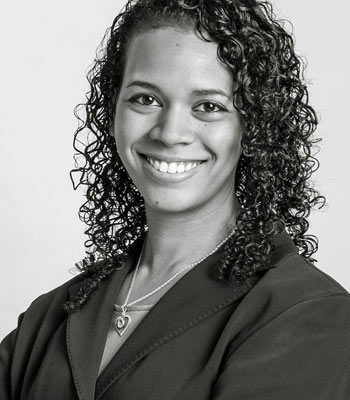 Having gained experience in multiple areas of the financial planning process, she has a unique understanding of how the various pieces of a financial plan work together. Alyssa holds a B.S. in Exercise Physiology with a minor in Business Administration from the University of North Carolina at Pembroke. During her free time, Alyssa enjoys cooking, baking, doing yoga, hiking the local Colorado trails, and spending time with her husband and daughter.